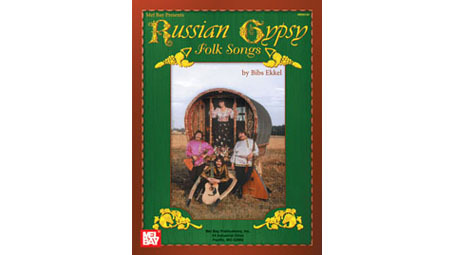 Presented here is a rare collection of some of the best Gypsy folk songs popular among the Romanies of Russia and Eastern Europe. All offered in the original Romany tribal dialect, as appropriate to each song, with easy-to-follow pronunciation guide specially formulated for the native English speaker and literal (word-for-word) English translation. The appended short historical and linguistic overview offers a rare insight into the history, traditions, language as well as the music and songs of this unique and mysterious people. 96 p. Standard notation only.